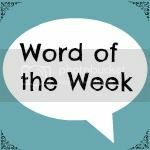 I came across the idea of writing a small post about your own word of the week on Twitter. It’s from the lovely thereadingresidence blog and comes with a linky to help you link up up with other bloggers. For a newbie like me, it’s a fantastic idea for others to find my little blog in the big wide blogging world! So what one word sums up your week? The reason I chose lucky is that I have had the most amazing luck in winning competitions this week. I have had this week off work and have been very lucky in that it has been the most gorgeous weather of the year so far down here in Cornwall. I also feel so lucky to live in Cornwall as well! Oh and my gorgeous nephew got his first choice in his primary school placement! My competition winning streak started on Monday, with winning 3 books from various Twitter competitions, a butterfly journal, a can of Dr Pepper and a recipe book holder. I have never had so many wins in one day! I felt so lucky. I always appreciate my competition wins and work so hard entering loads everyday, and finally my hard work is showing off. I always believe that winning is from 90% effort and 10% luck. On Tuesday I won yet another book from Twitter, so now I have got lots of reading to do and book reviews to write!. My luck continued yesterday with winning the Wallis Wednesday competition that is hosted on Twitter and Facebook. I have entered this competition every Wednesday for as long as I can remember so this has been my favourite win of the week. So my one word Lucky sums up my fantastic week! I love entering competitions too. I have won some great things in my time including lots of hotel stays. 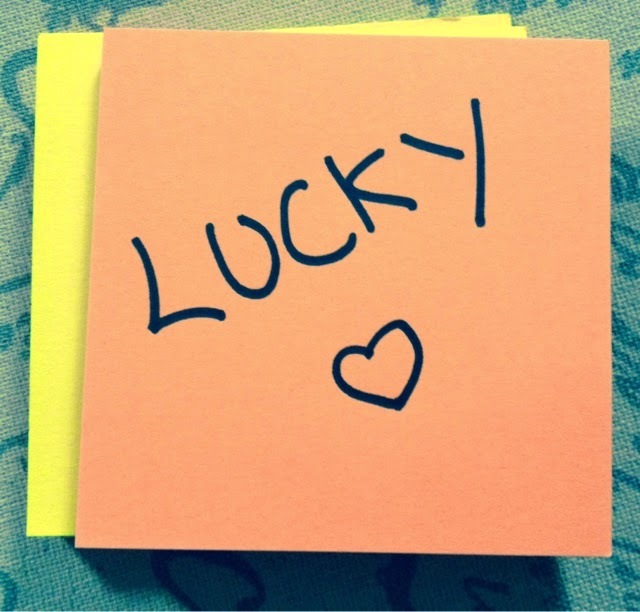 Stay Lucky!